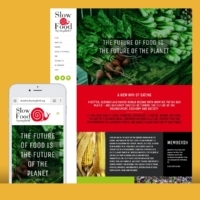 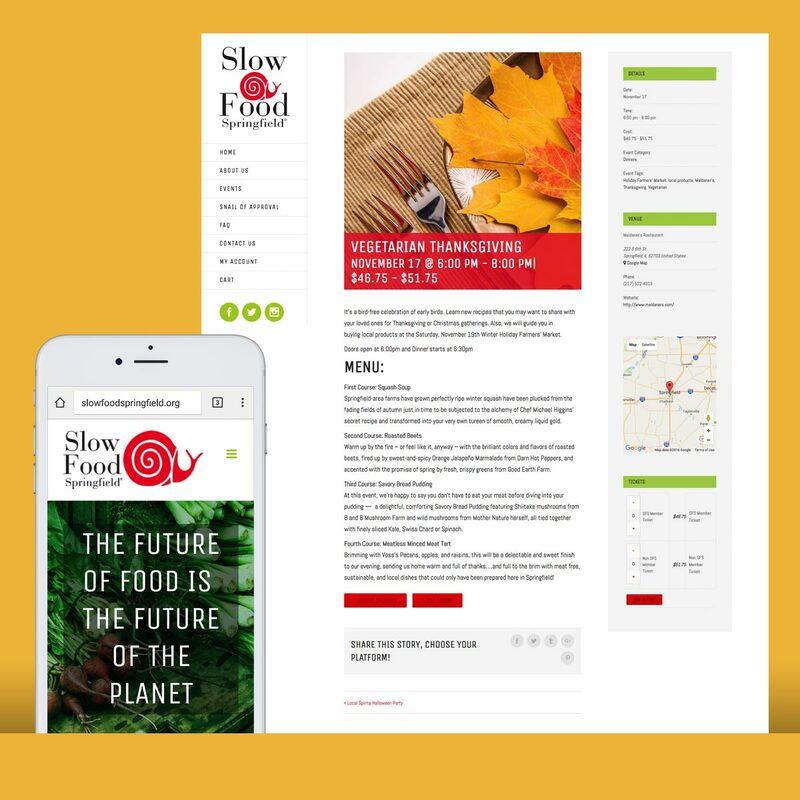 Slow Food Springfield was looking to update an outdated WordPress site. 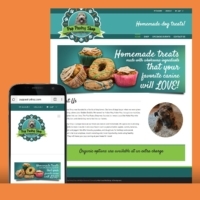 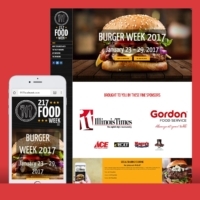 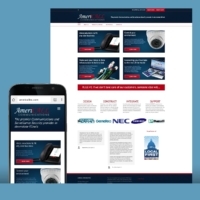 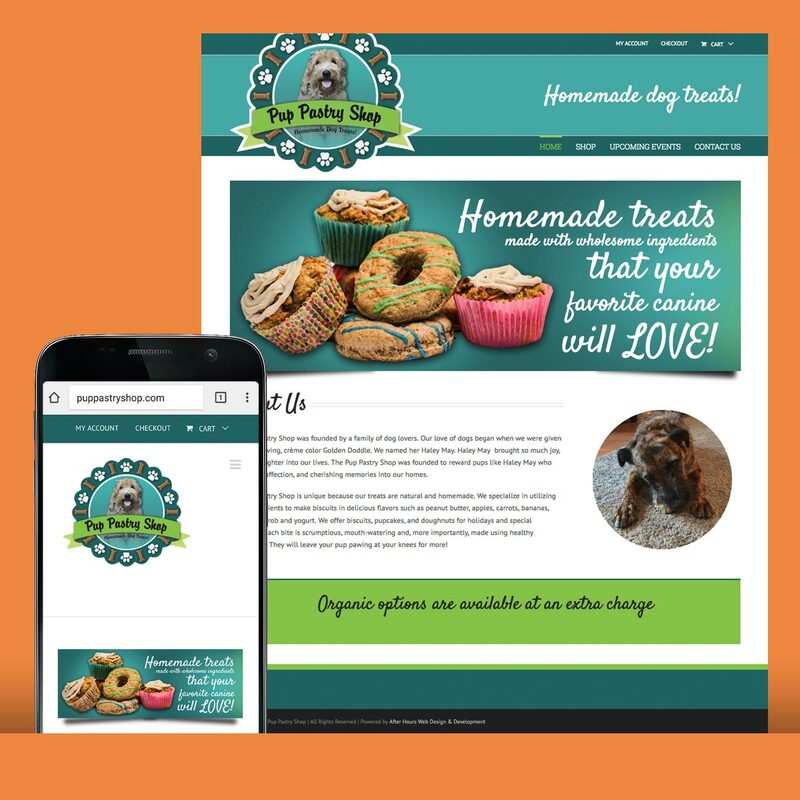 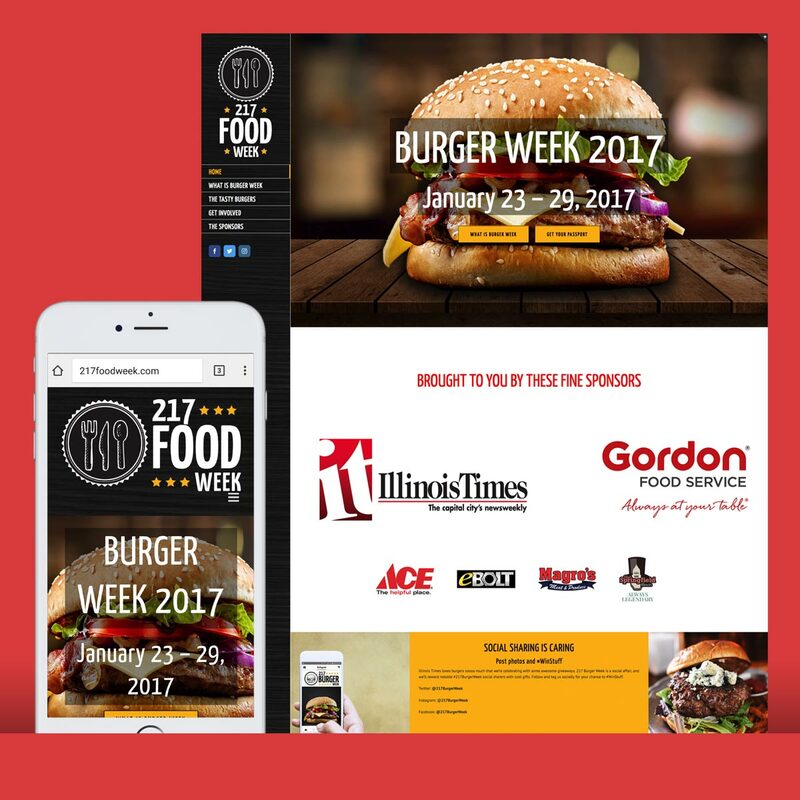 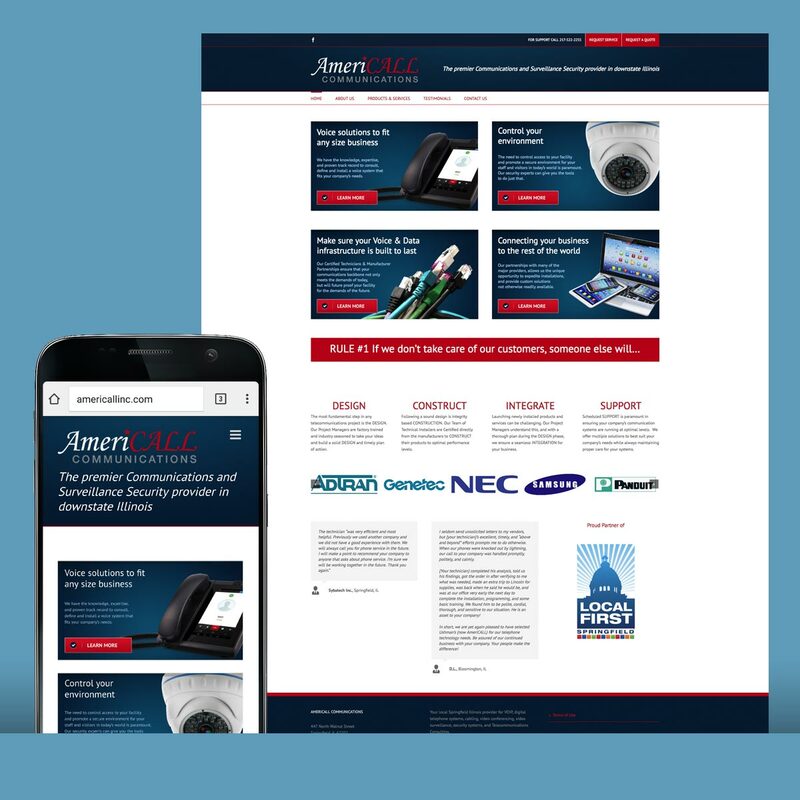 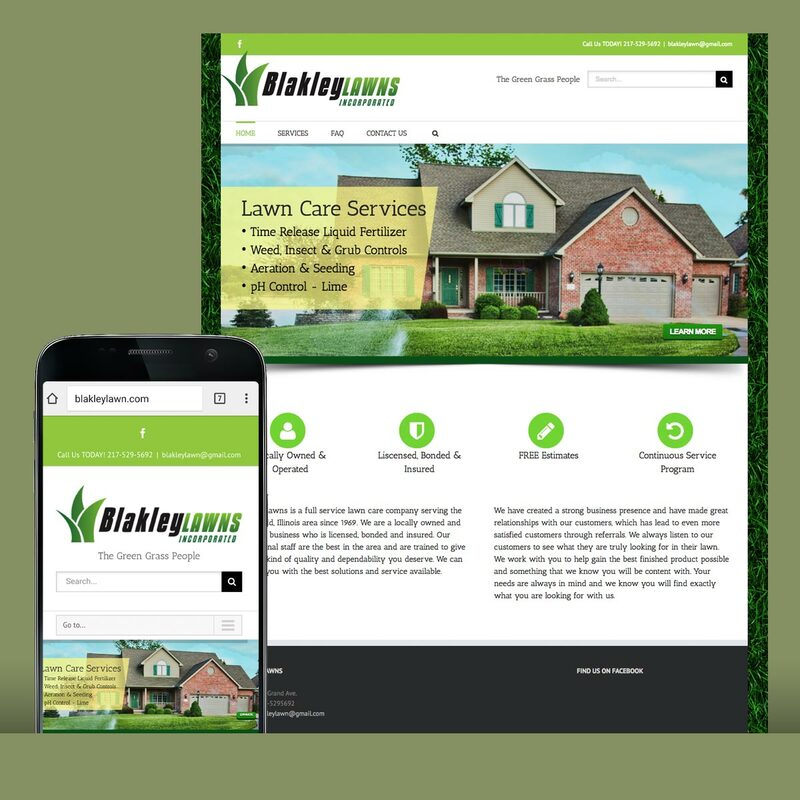 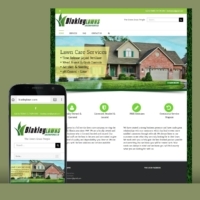 They wanted a more modern look and feel to the website to compliment their brand. 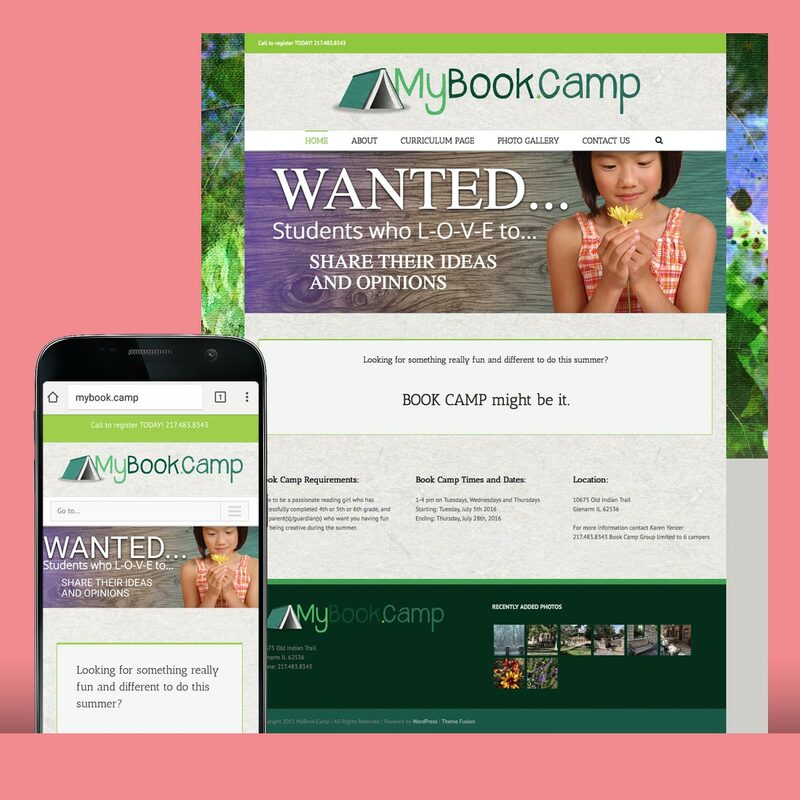 They were looking to stay with the WordPress framework, so that they could still input and update their content. 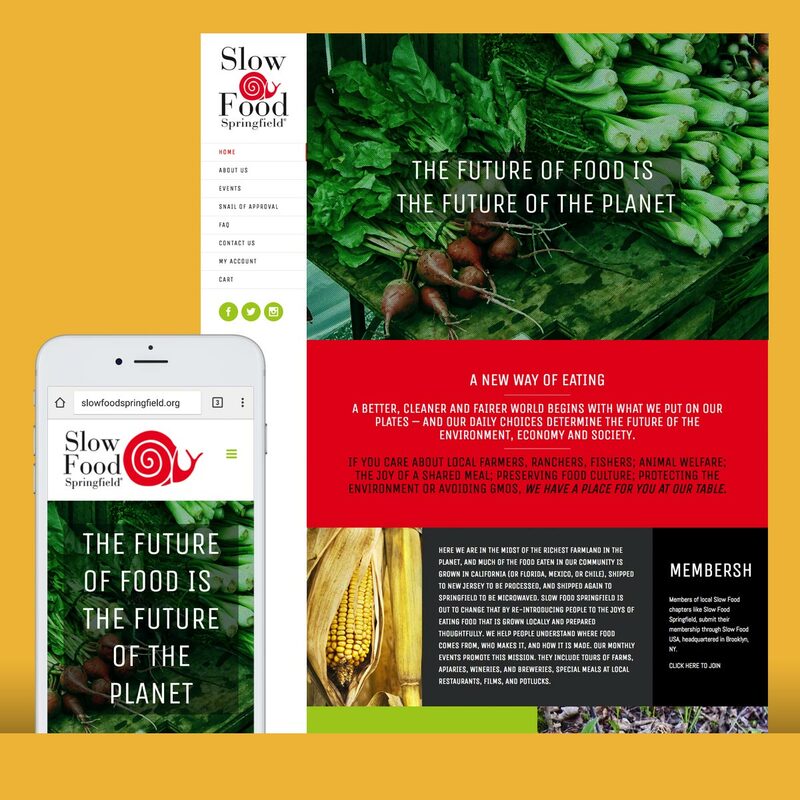 They were also looking for an event system that would allow them to publicize their numerous events and allow them to either take RSVP’s for free events or to sell tickets to priced events.